Where we stay on target with a positive mindset! My name is Mary Del Castillo and I am so excited to be teaching 3rd grade at Paloma. I have been teaching for for more than 15 years and this is my 7th year at Paloma. I am a mother of 3 great kids and have been married for 23 years. 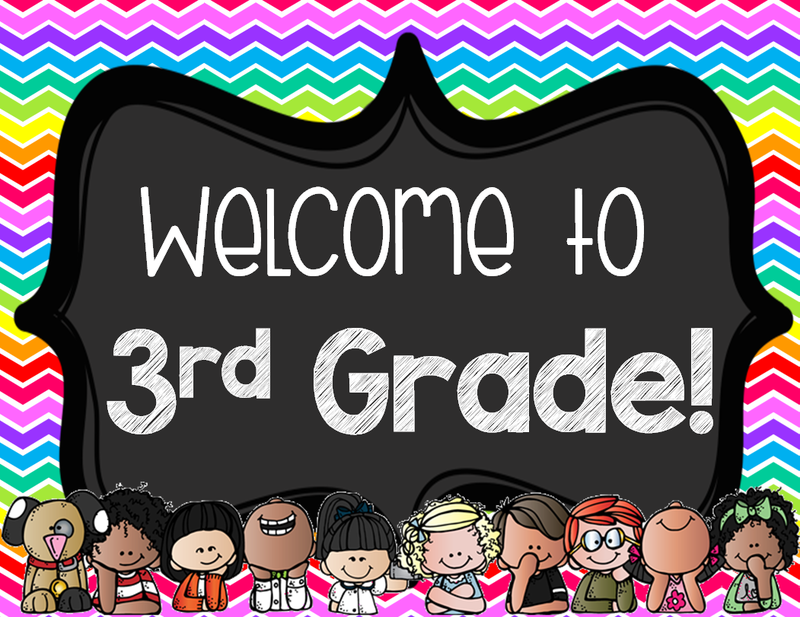 I am looking forward to getting to know my class and working together to help them reach their full potential and have fun along the way.